Move the Images & Information – Not the Patient! Give and get consultations from anywhere, with the right information and images in any format. 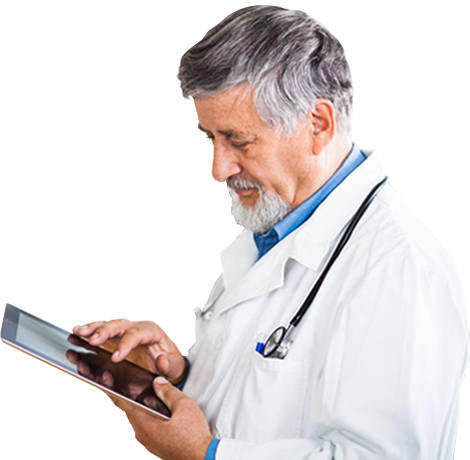 Take your EMR and protocols to the next level with apps that organize patient data and provide alerts. Simplify secure communication with leading experts anywhere, ensuring quality and continuity of care. Join a community of global healthcare professionals to elevate care while containing costs.